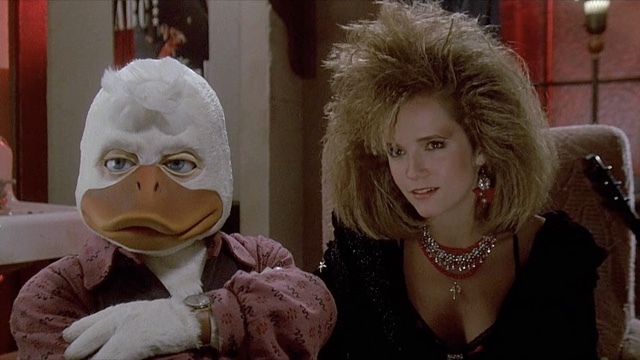 Filmmaker Kevin Smith has asked original Howard the Duck star Lea Thompson to be a part of his upcoming animated series. 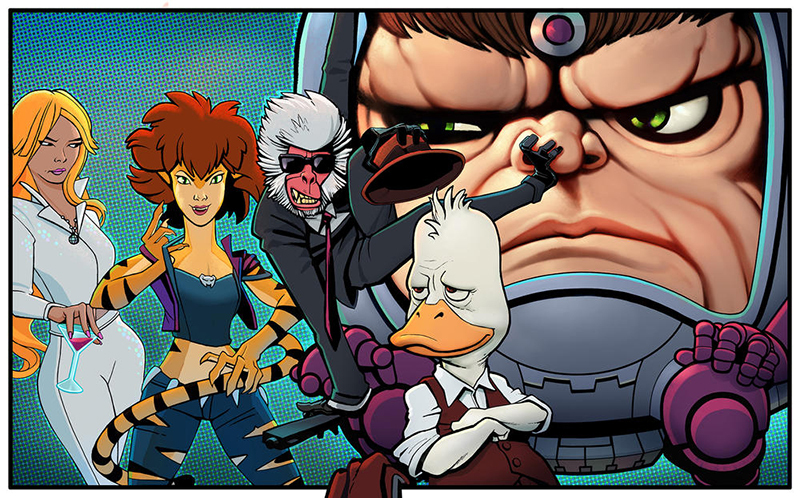 Smith and Willis will pool their comedic talents as writers and executive producers of a new Howard the Duck cartoon for Hulu. 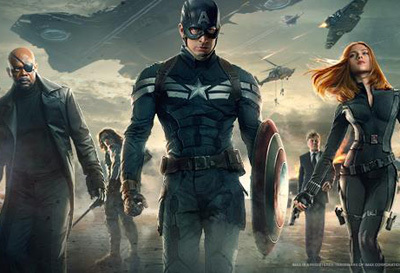 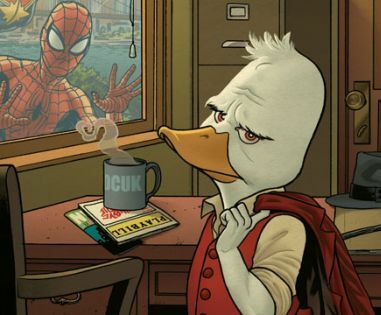 Writers for the various shows include Kevin Smith, Chelsea Handler and Patton Oswalt. 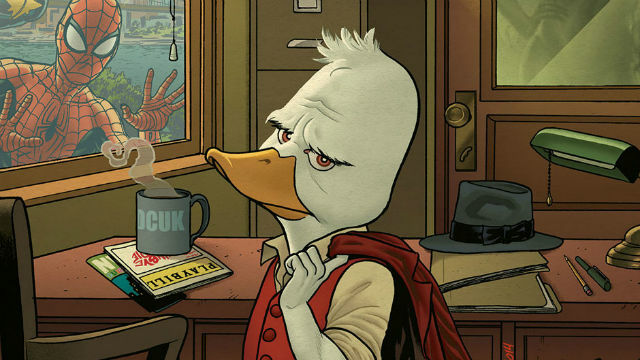 Howard the Duck Gets His Own Ongoing Comic Series Again!